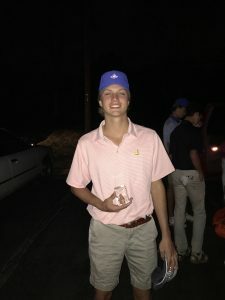 Woodstock, GA. – Walton’s Matthew Giesler (2021) earned his first high school individual title with a 2 under par 70, while helping Walton to victory at the Chris Kirk Classic. The freshman beat his previous high school low 18 hole score by 5 and continues to pill up top 10 finishes, now five for five on the year. L to R: Avery Arasin, Tripp Morris, Matthew Feste, Coach Davidson, Matthew Giesler, Cole Michalek. Matthew Giesler, 2018 Chris Kirk Classic Medalist. The Chris Kirk Classic was played at Eagle Watch Golf Club, par 72 and 6,256 yards. 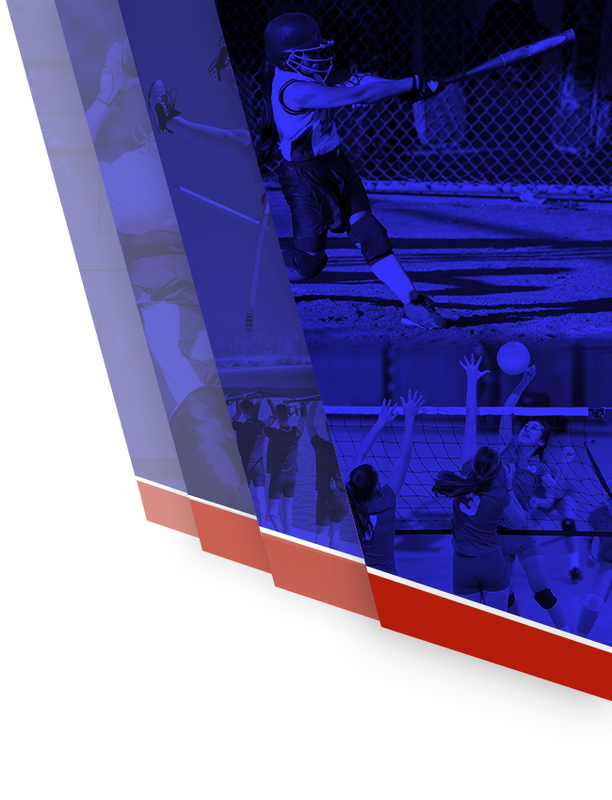 Eagle Watch will also host the Area 3 tournament on April 30. 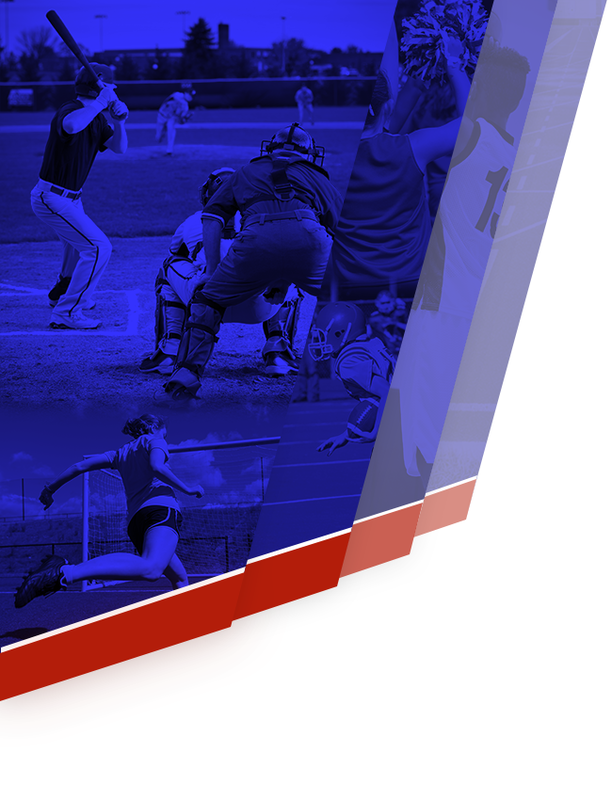 The tournament featured 15 teams, each with five players, a total of 77 players. Matthew Feste(2020) finished with a 73, tied for 6th and notching his fourth top 10 of the season. Tripp Morris (2020) tied for 13th with a 4 over 76, his third top 15 of the year. Avery Arasin (2019) tied for 17th with a 6 over 78, his fourth top 20 of the year. Cole Michalek (2021) shot 82, good for a tie for 33th place. Walton took the team title with a team score of 297, seven shots ahead of second place Dalton High School. 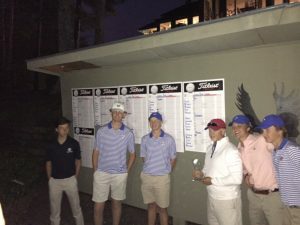 The Chris Kirk Classic marks Walton’s third tournament victory of 2018. Steve Kibare of Cherokee High School was runner up with a 1 under par 71. The Raiders are off the rest of this week, then travel North to Dalton on Monday April 16th for the Christian Heritage Invitational.